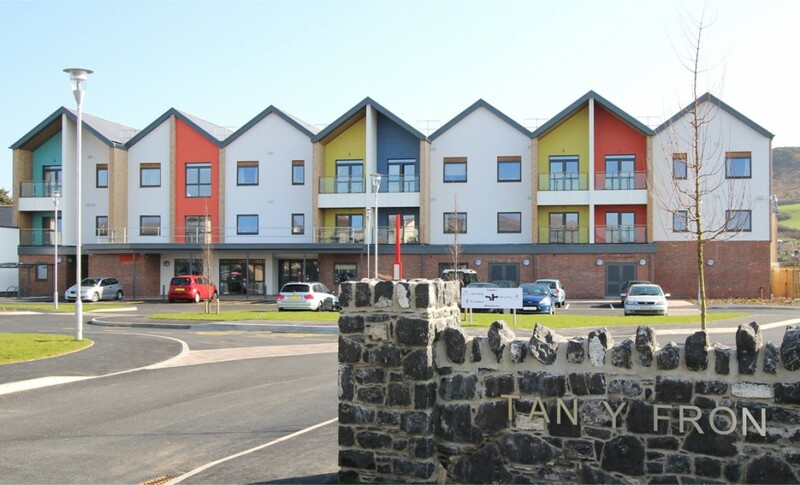 As part of the Syniad Framework consortia HLN Engineering are working with the Pennaf Housing Group to deliver the Canolfan Yr Orsedd Extra Care Housing Scheme in Llandudno. 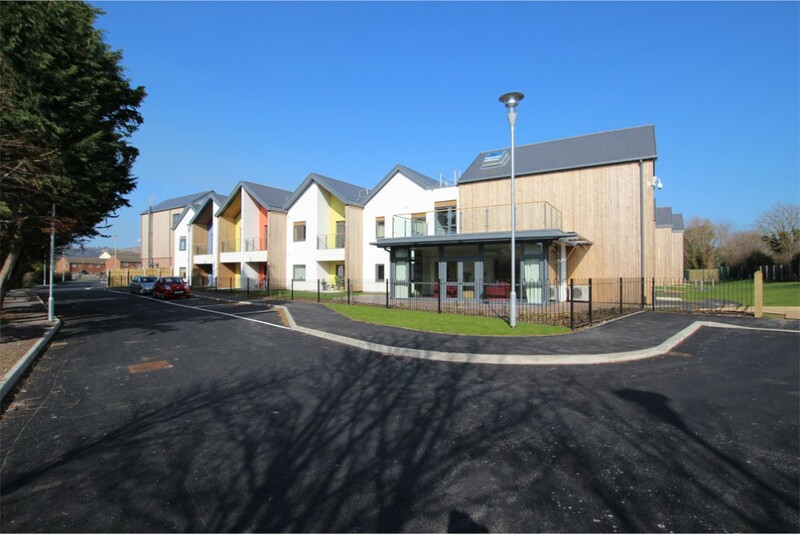 The project involves the provision of a 76 bed (single bed and two bed units) assisted living, residential facility together with 10,000 sq.ft of health assessment and office space. 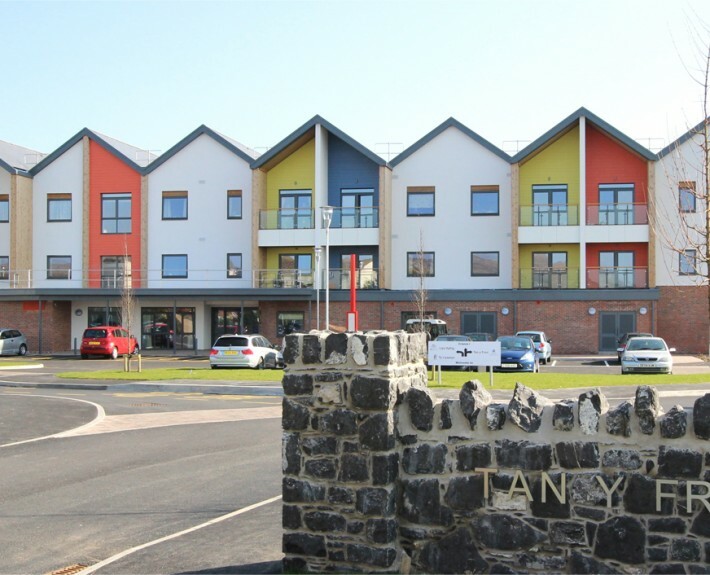 The scheme will be run by Betsi Cadwaladr University Health Board and it is intended to supplement their service provision at the adjacent LLandudno Hospital. The project will also include an upgrade to an existing community centre which will be integral to the new facility. 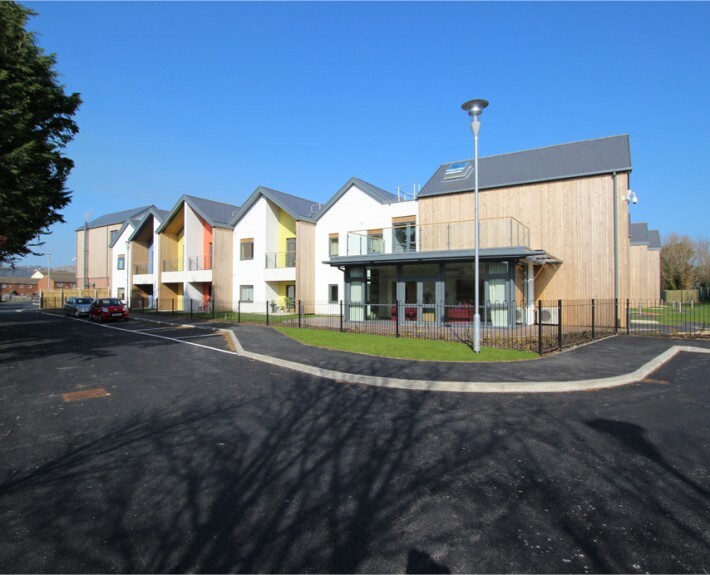 The project is due to start on site in July 2011 immediately after demolition of former council storage facilities which currently occupy most of the site.